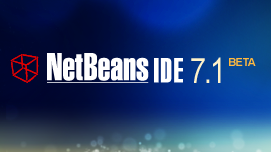 Developers of popular free NetBeans IDE announced at netbeans.org, that version 7.1 beta (including PHP support) is available. 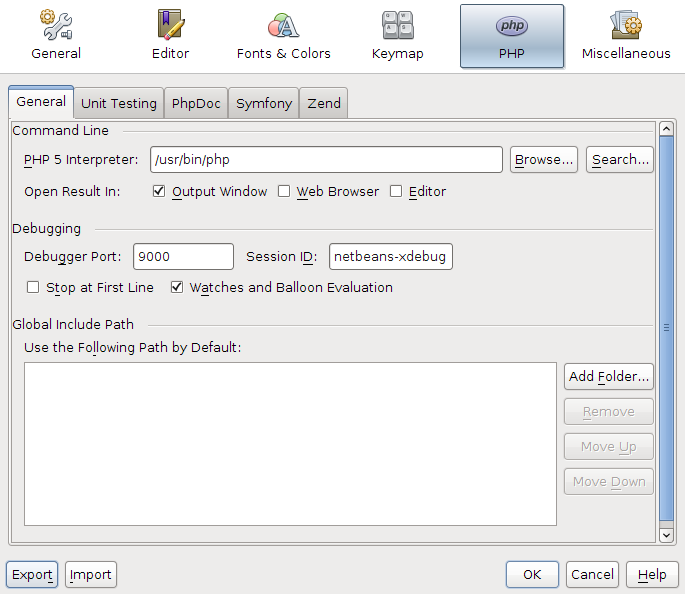 What’s new this version offers for PHP developers? According to official release information page web developers can find this enhanced features in upcoming 7.1 release: Support for CSS3, Code completion and documentation for new CSS3 elements, Browser specific properties, Improved PHP debugging, PHPUnit test groups capabilities, Support for Smarty templates, Faster uploads with keep-alive for (S)FTP client. 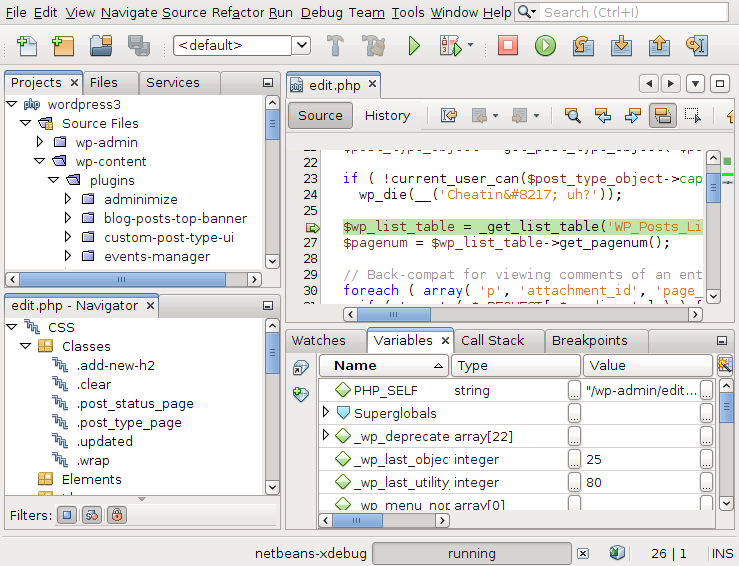 Let’s take a closer look at NetBeans version 7.1 Beta. As PHP developer I interested in improved PHP debugging first. After installation I started NetBeans 7.1 beta and start debugging session with script execution stop at breakpoint successfully. For the first quick look I didn’t find any differences with version 7.0.1 and you? As you see PHP debugger options moved to the separate tab at upcoming 7.1 version and have some additions as ‘maximum depth of structures’, ‘maximum number of children’ which as I suppose can help to reduce CPU load and memory requirements, and ‘show requested URL’, ‘show debugger console’ which I didn’t note in work, may be they are still under development as we test just Beta version. If you found how those new options work please share with us your experience. Conclusion:According my 2 days test-drive Netbeans IDE for PHP 7.1 Beta is stable enough and ready to use product with some enhancements comparing to previous 7.0.1 version. Update to 7.1 release version is recommended. 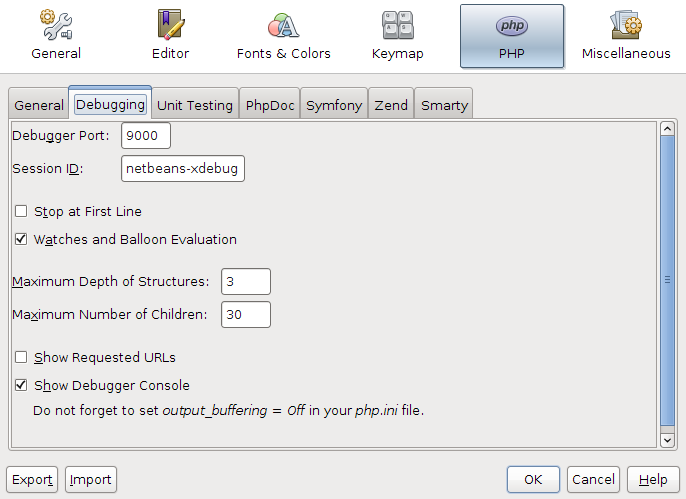 or go directly to posts archive from ShinePHP NetBeans category. 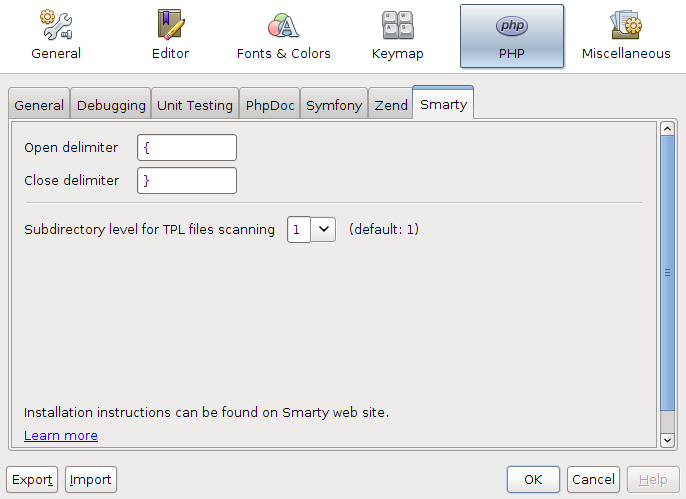 This entry was posted on Sunday, October 9th, 2011 at 07:10	and is filed under NetBeans, PHP. You can follow any responses to this entry through the RSS 2.0 feed. You can skip to the end and leave a response. Pinging is currently not allowed.